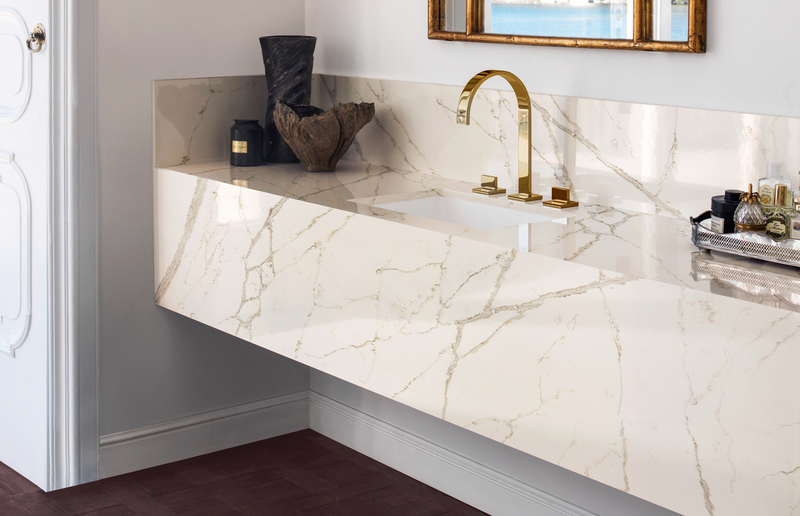 The strength and luster of Corian® Quartz make it an elegant choice for all who admire the beauty of real stone. Now you can take the stunning aesthetics of Corian® Quartz and seamlessly combine it with the proven performance and durability of a Corian® Solid Surfaces integrated sink. The results are dynamic and modern and can be easily used in traditional and contemporary spaces.